It remains unclear whether the attackers could have gained access to the most sensitive information stored on the network like direct messages. Facebook has said the attack was highly sophisticated, their response is in its early stages, and they may never know who was behind it. When Gizmodo reached out for more details this weekend, a Facebook representative directed us to their prior statements on the attack, which contain only the details previously available. Under GDPR, companies that don’t do enough to safeguard their users’ data risk a maximum fine of €20 million ($23 million), or 4% of a firm’s global annual revenue for the prior year, whichever is higher. Facebook’s maximum fine would be $1.63 billion using the larger calculation. The law also requires companies to notify regulators of breaches within 72 hours, under threat of a maximum fine of 2% of world-wide revenue. As the Journal noted, European regulators have not used the GDPR to levy fines yet and it remains to be seen whether they would apply the maximum penalty or any at all, especially if they determine Facebook “took appropriate steps to safeguard its users’ data before the hack” and “has cooperated or been in at least partial compliance.” However, the GDPR contains recommendations that companies store as little user data as necessary, potentially exposing Facebook to higher liability. The European Commission also recently demanded Facebook better disclose to users “how their data is being used or face consumer-protection sanctions in several countries,” the paper added. Facebook is also facing unprecedented pressure from both high-profile conservatives angry about unfounded claims that West Coast-based tech companies regularly censor them. Simultaneously, it still facing pressure from privacy advocates furious about prior privacy breaches and recently saw the departure of the founders of subsidiaries Instagram and Whatsapp amid reports of power struggles with their owner. Facebook’s stock precipitously dropped in July amid flagging growth numbers and has not recovered. It would be disingenuous to pretend that the concerns driving the backlash against Facebook are totally bipartisan, but the network has tread well into dangerous territory—and if it turns out attackers gained access to and misused sensitive user data, it could get much worse, quickly. 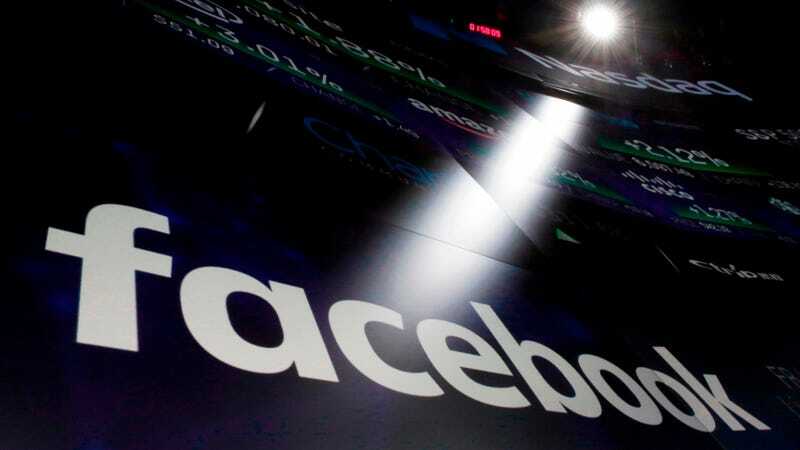 Facebook began notifying users over the weekend of the breach, but it sent it out in the form of a notice posted at the top of news feeds titled “An Important Security Update” containing the same information sent to reporters. Presumably the social media giant will begin releasing more information about the breach soon, but the radio silence throughout the weekend indicates that it is either still in the process of gathering that data or is deciding how to disclose it. Okay, Facebook, You Win. I&apos;m Done.